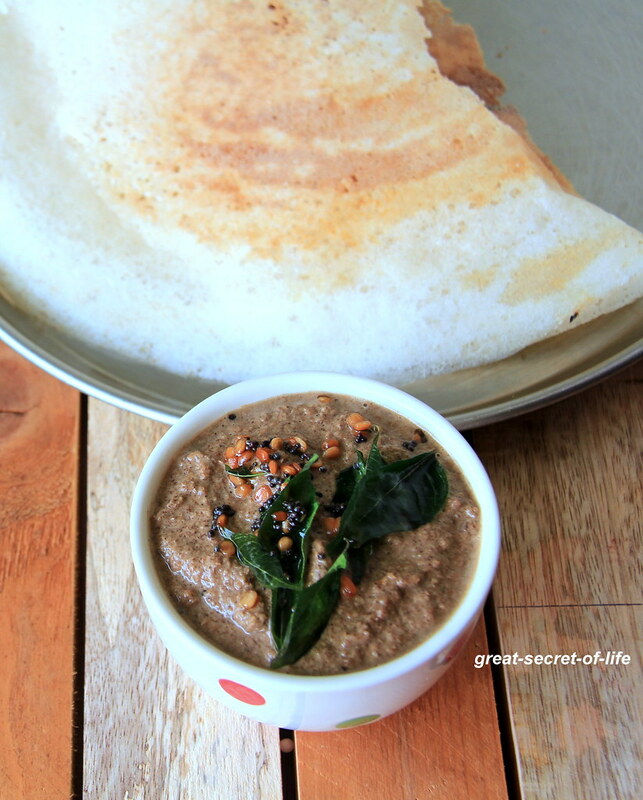 I love to try different different dips for idli / dosa. 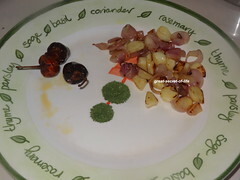 Sometimes mixing it with vegetable makes it easy to feed kids vegetables. 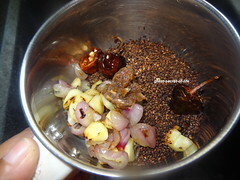 Seeds / nuts are one of most favourite food for our family. 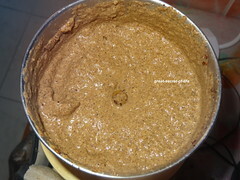 My kids love Ellu podi rice. Sometime when I am lazy I just do that rice. 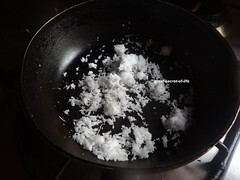 I use white sesame seeds for most of the dish which use sesame seeds. 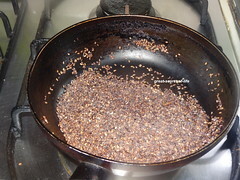 Other day when I was cleaning the cupboard I saw thess back sesame seeds.. 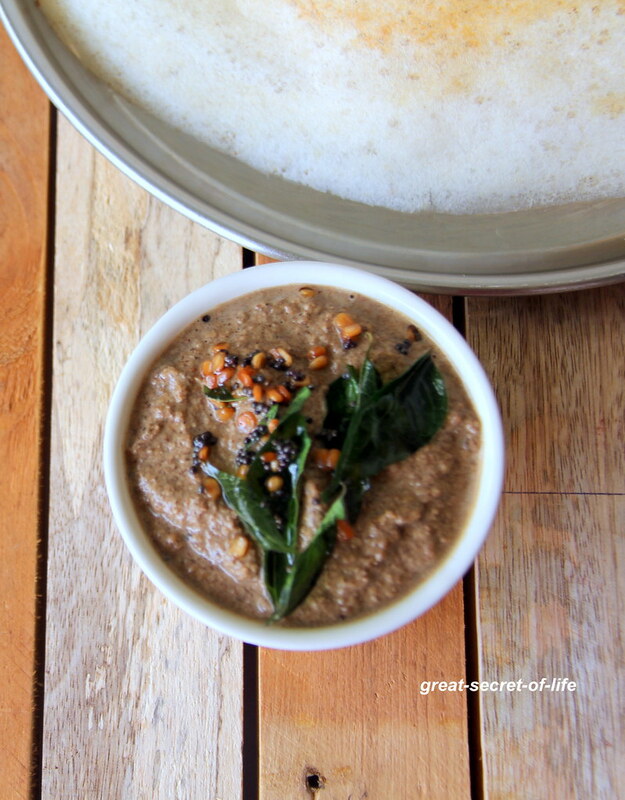 Wondering what to do with that I remembered sesame seeds chutney / Ellu chutney my friend used to bring for idli. I decided to give it a try. 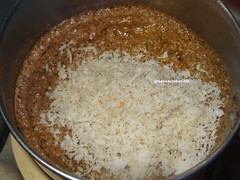 Dry roast grated coconut for 2 mins. Add this to the grinded chuntney. Grind it again. 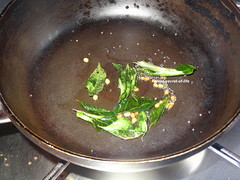 Chutney can be little coarse. 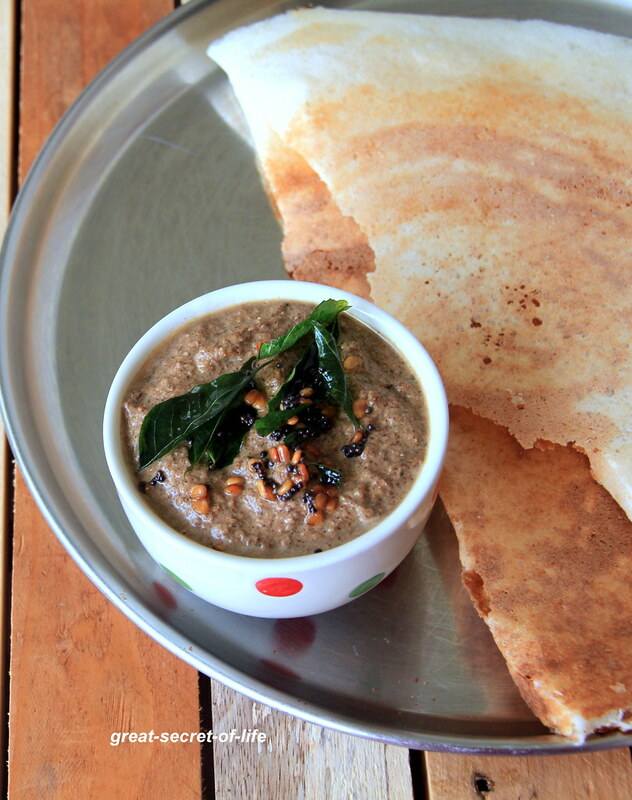 Delicious chutney, Veena can I do this with white sesame seeds or only black ellu..
Hema you can do with white too.. but I find Black is even more earthy!